Right now I’m crazzzy for these two bands. Beware of some attitude and some growling. Sometimes I need some snarling and some snickering. These two bands have it! SLEIGH BELLS – Reign of Terror: Fuzzy Rock and Roll with a sweet and innocent female vocalist. Don’t get fooled. Bittersweet! 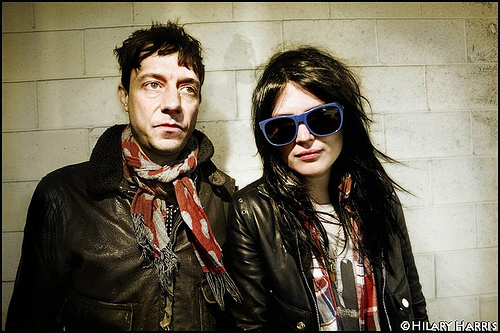 THE KILLS – Blood Pressures: Power Pop with smart lyrics and heavy drumming. This duo is up to no good but I love it!